Where can a Hardware and System Support Foundation Apprenticeship take me? A Hardware and System Support Foundation Apprenticeship is a new way to get into the technology industry while you're still in school at S5. It allows you to gain the essential practical skills employers are looking for and find out what a career in the digital sector is really like. 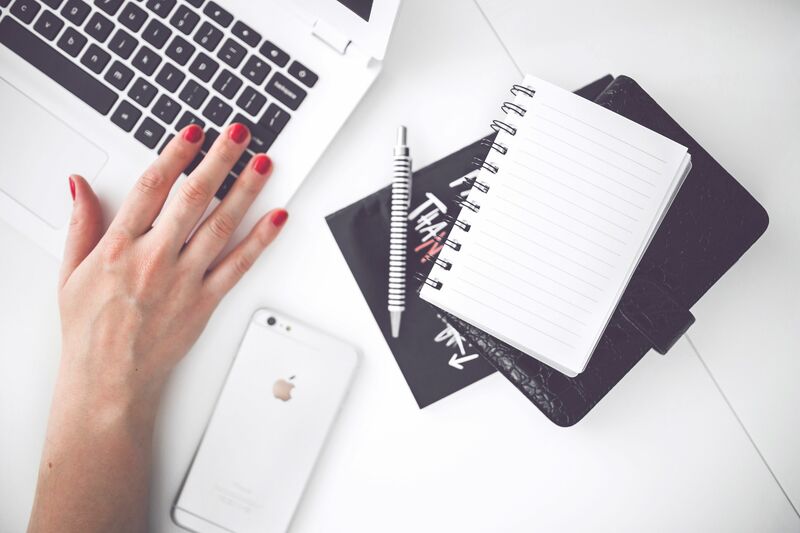 Starting a new career is exciting but it can be intimidating if you don’t have a strong background in your new chosen field. Jobs in tech are suitable for people from all walks of life and you might be surprised how many transferable skills you have under your belt that will help you enter this growing industry. 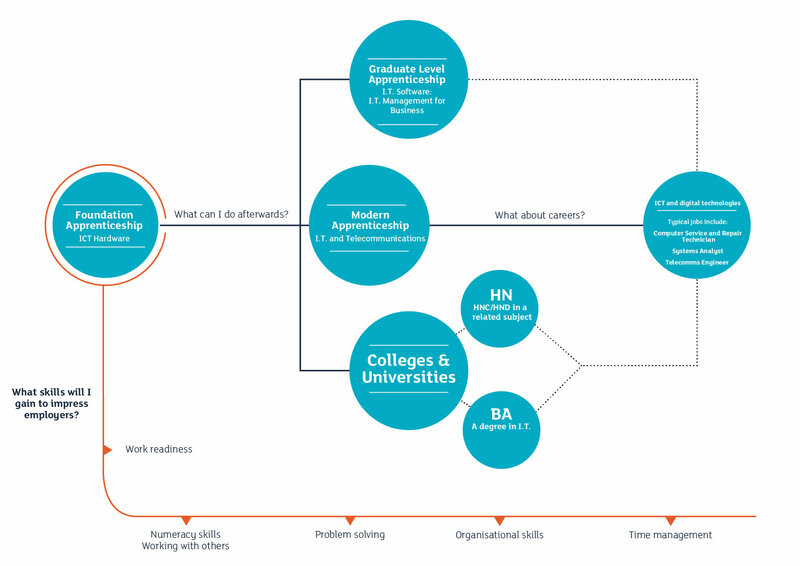 What is a Foundation Apprenticeship and how can it help me? Foundation Apprenticeships are new work-based learning opportunities offering a new route into the careers in digital technologies. They deliver the best of both worlds – the chance to gain knowledge and practical skills, demonstrated in the workplace, before you leave school. Find out what industries you can work in and how it can give you a head start in you career. You don’t need to be an expert on computers to help ensure your children stay safe online. 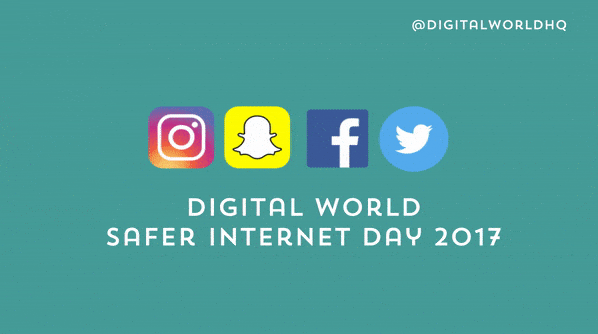 Safer Internet Day 2017 is here and helping promote the safe use of images on the internet. Here are our top three things to know about digital images for your child’s social media behaviour.